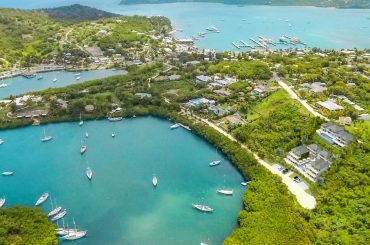 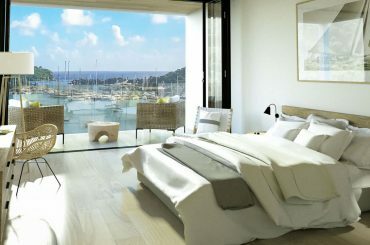 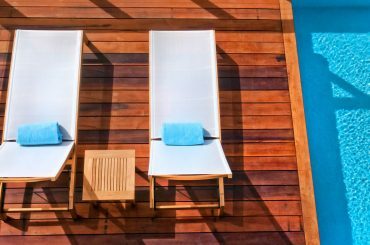 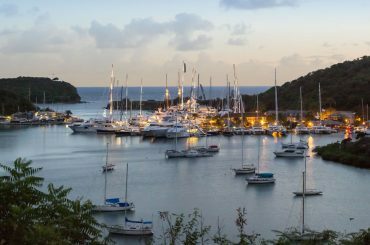 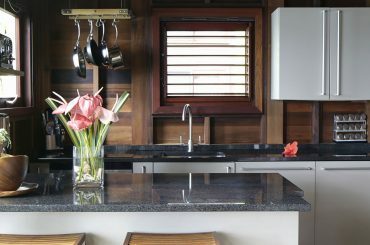 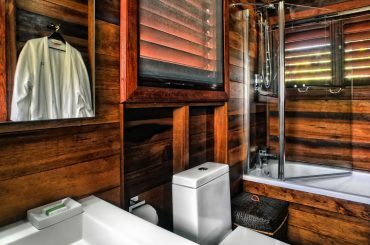 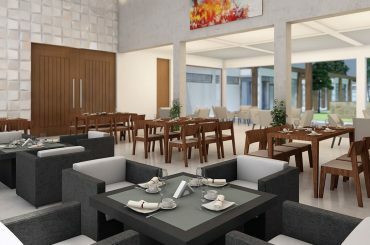 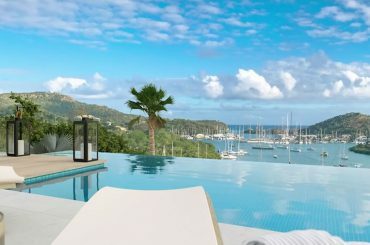 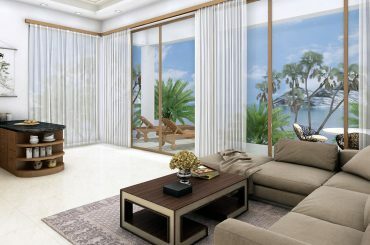 1 bedroom condos for sale in Antigua within a "smart hotel" overlooking the international yachting mecca of English Harbour. 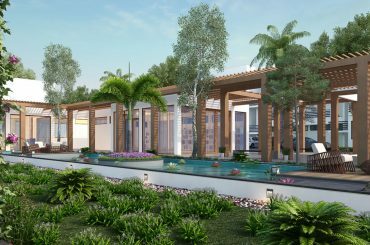 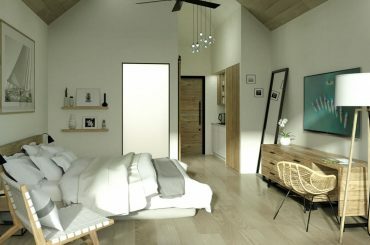 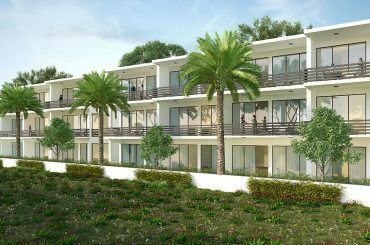 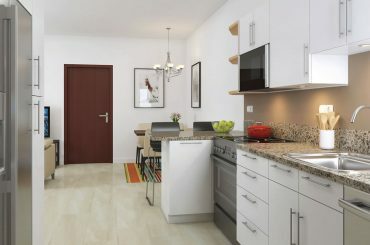 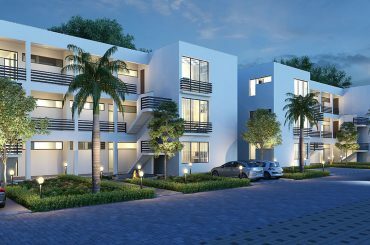 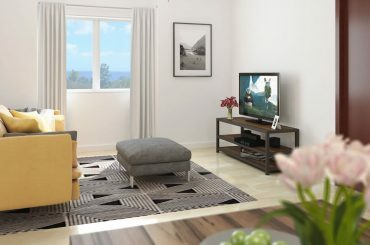 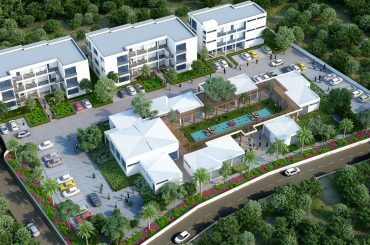 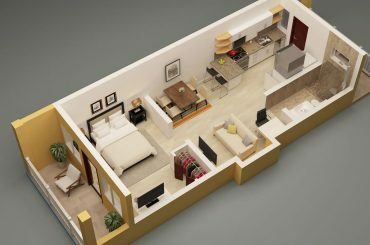 1 bedroom condos for sale in St Kitts within a new development in West Farm - approved for St Kitts & Nevis Citizenship by Investment. 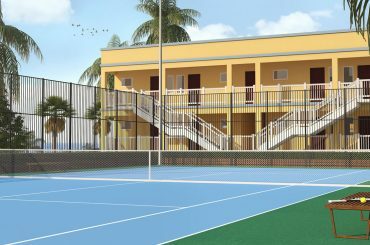 2 bedroom condo residences for sale in Nevis within a community one minute from Pinney's Beach - approved for Citizenship by Investment. 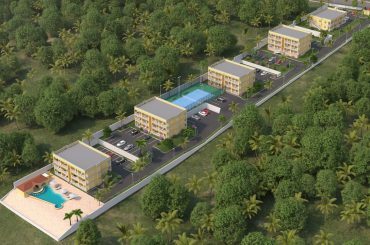 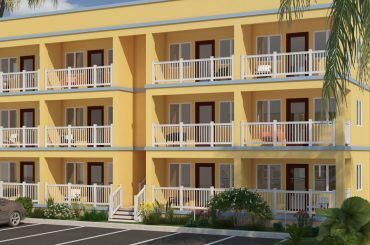 1 bedroom condo residences for sale in Nevis within a community one minute from Pinney's Beach - approved for Citizenship by Investment. 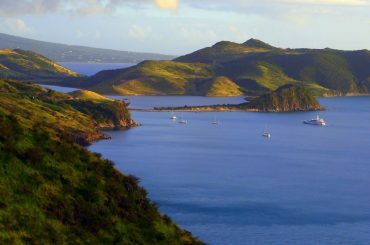 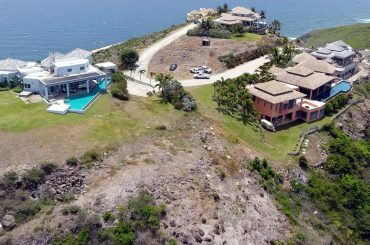 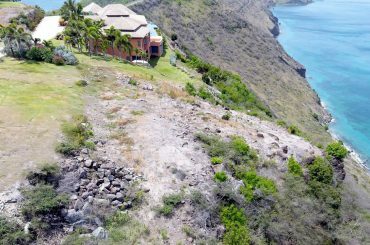 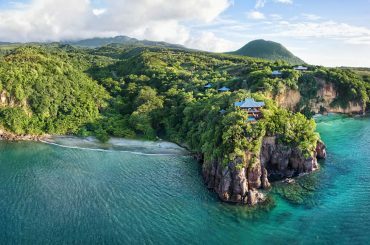 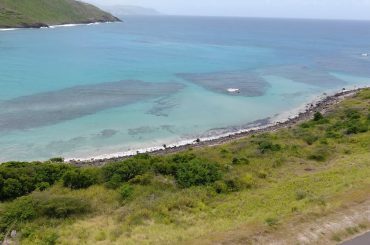 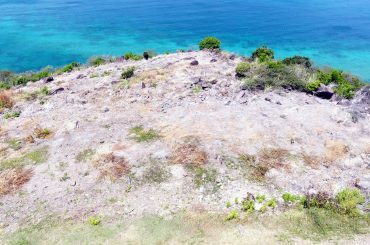 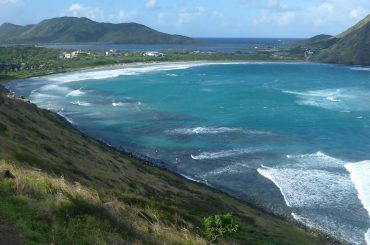 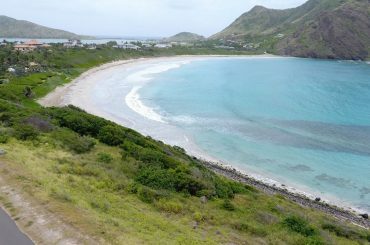 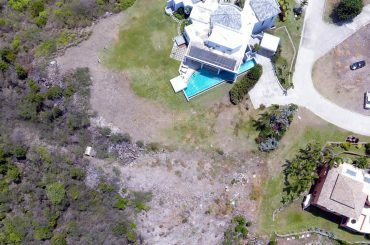 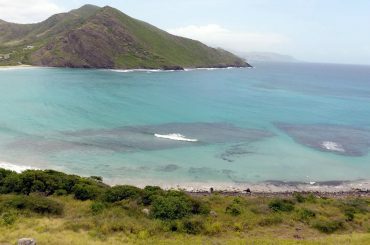 Half acre home site for sale in St Kitts within an ultra-luxury beach, golf and super yacht marina resort on the Southeast Peninsula. 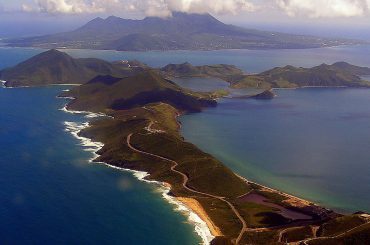 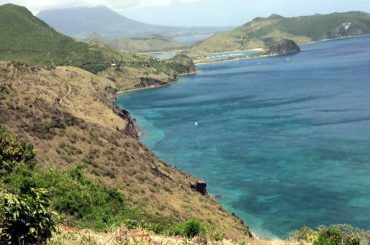 0.61 acre home site for sale in St Kitts in a boutique community on the Southeast Peninsula straddling the Caribbean Sea and Atlantic Ocean. 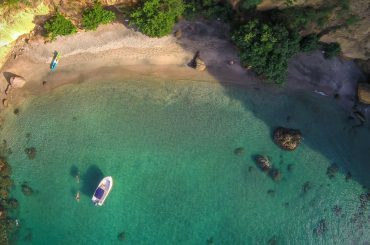 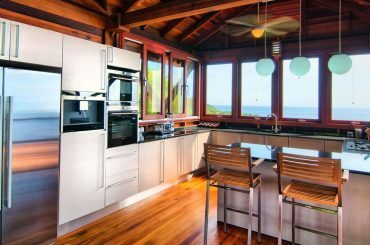 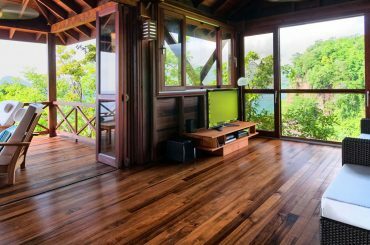 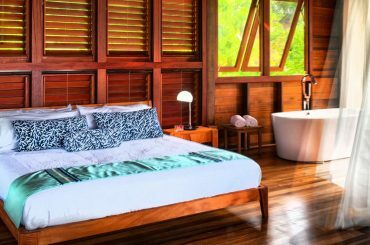 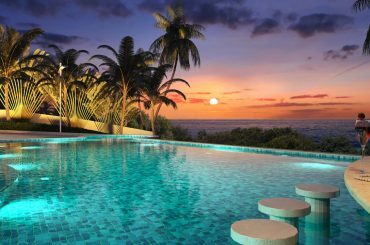 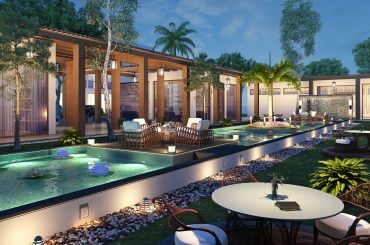 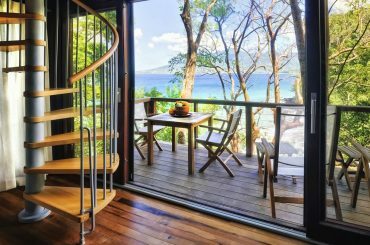 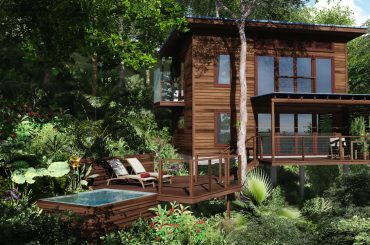 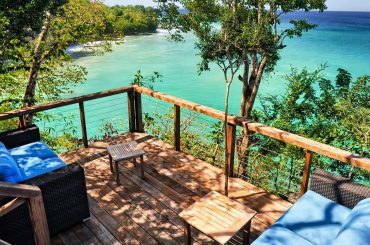 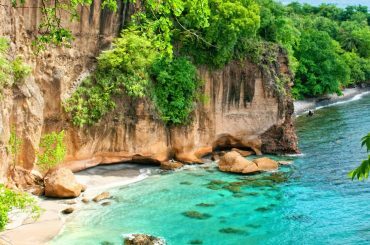 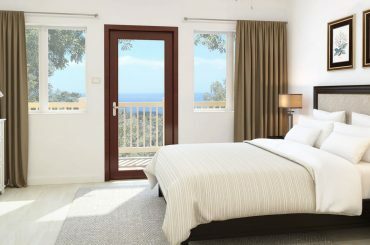 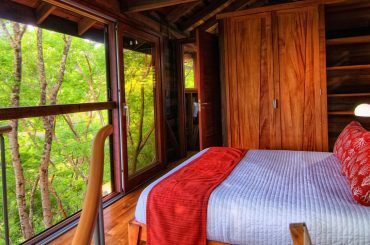 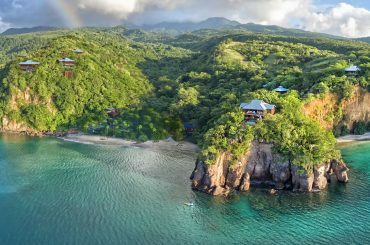 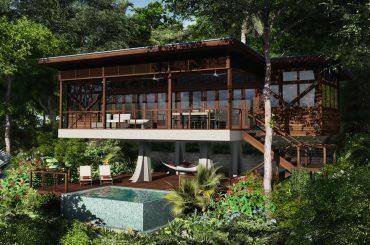 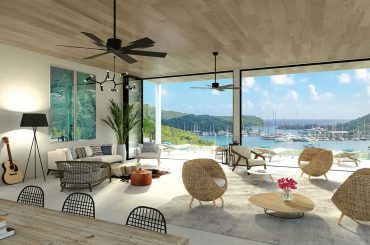 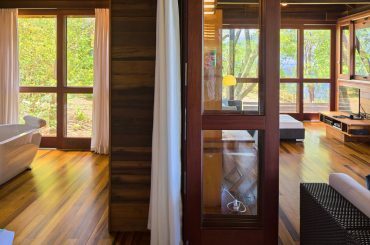 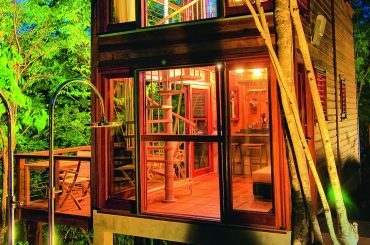 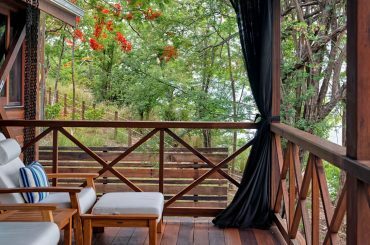 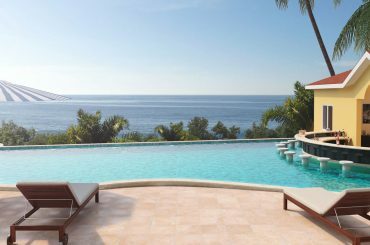 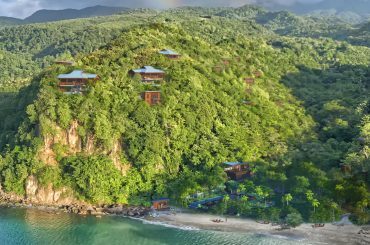 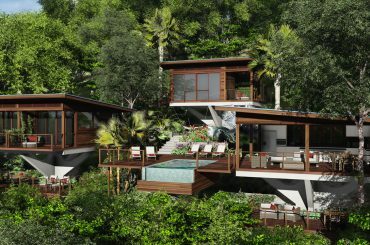 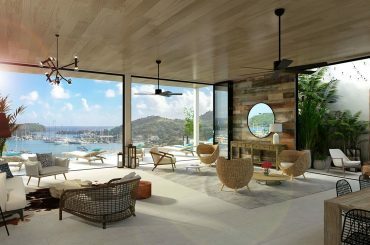 Brand new 3 bedroom luxury cliffside residences for sale in Dominica within the "World's Best Boutique Hotel" - approved for Citizenship by Investment. 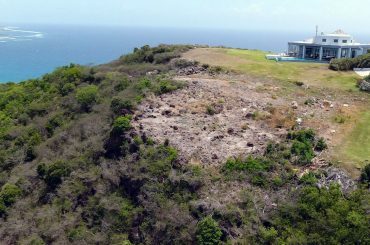 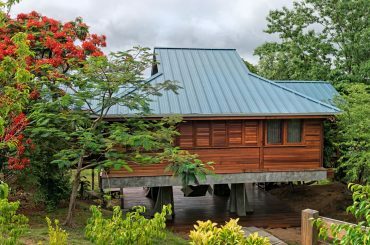 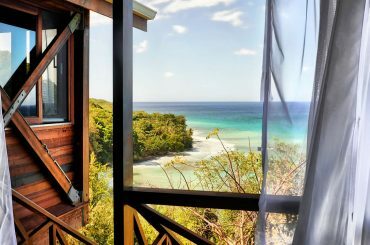 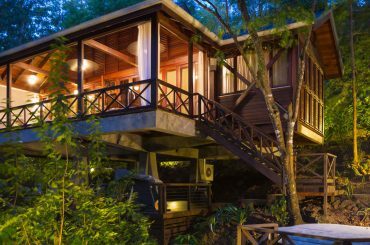 Brand new 1 bedroom clifftop bungalows for sale in Dominica within the "World's Best Boutique Hotel" - approved for Citizenship by Investment. 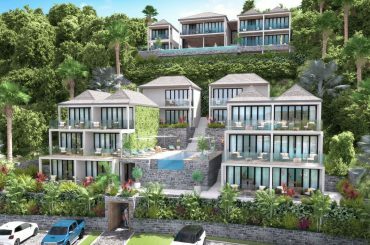 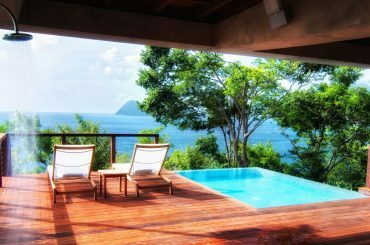 Brand new 1-2 bedroom clifftop villas for sale in Dominica within the "World's Best Boutique Hotel" - approved for Citizenship by Investment.